Alright…another giveaway is happening right now!! 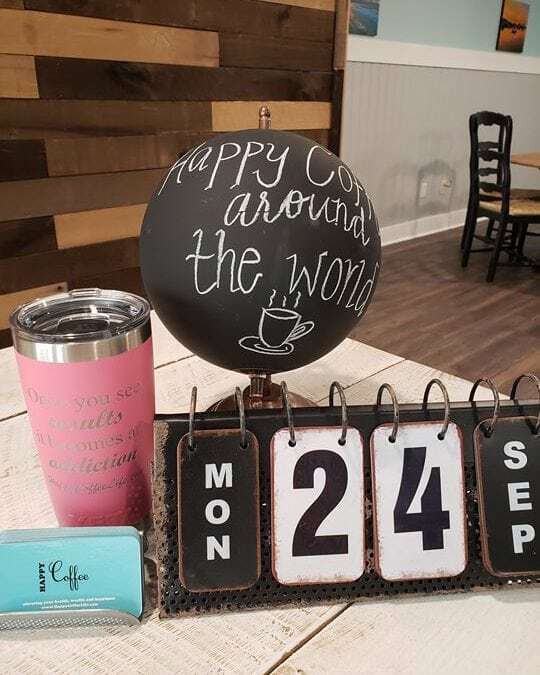 Like my Happy Coffee Life Facebook page and share this post to be eligible to win this Limited Edition Yeti cup and free samples of Happy Coffee!! The winner will be announced tomorrow… Good luck and check out my website at www.happycoffeelife.com.